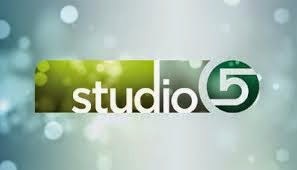 Hey Utah Friends, be sure you tune in to Studio 5 on KSL today at 1pm MST. I will be chatting with Brooke about what to do when we disagree with our spouse on parenting decisions. Great tips to make parenting easier for you and your spouse. p.s. If you miss it, I will post the video on FamilyVolley as soon as it is available.